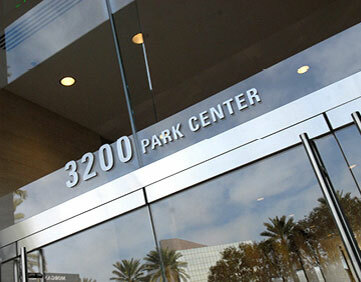 Smiley Wang-Ekvall Specializes in Business Litigation, Real Estate Transactions, Bankruptcy & Insolvency . A new beginning. An opportunity for rehabilitation, reorganization, or acquisition. An integral element and foundation for wealth and commerce in the world economy. Smiley Wang-Ekvall specializes in achieving unparalleled results for its clients in the areas of business litigation, real estate transactions, and bankruptcy and insolvency matters. The attorneys at Smiley Wang-Ekvall focus on consistently delivering strategic, effective and efficient representation to their clients. The firm combines the hands-on attention and cost-effectiveness of a small firm with the depth and breadth of knowledge and experience of a large firm. In sum, the best of both worlds. 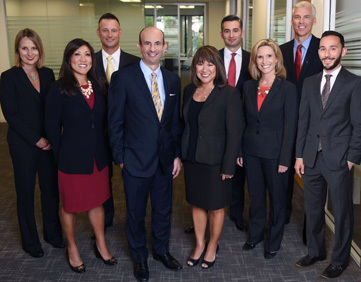 Lei Lei Wang Ekvall, Kyra Andrassy, and Robert Marticello have once again been recognized as Southern California Super Lawyers, and Kyra Andrassy was also recognized as one of the Top 50 lawyers in Orange County for 2019. Sears remains, on many levels, a cautionary tale for the retail industry. Partner Robert S. Marticello is quoted by multiple sources related to bankruptcy case of East Coast Foods, Inc.
Robert S. Marticello, Partner of Smiley Wang-Ekvall, Among American Bankruptcy Institute’s “40 Under 40” Emerging Leaders Award.